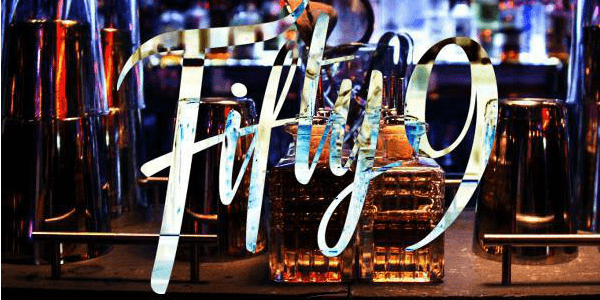 Fifty9 Club is the new elite bar, restaurant and club recently opened in Mayfair. It is just a couple of minutes walk from Green Park tube station. The new Mayfair venue finds its location in the south-west corner of Berkeley Square. 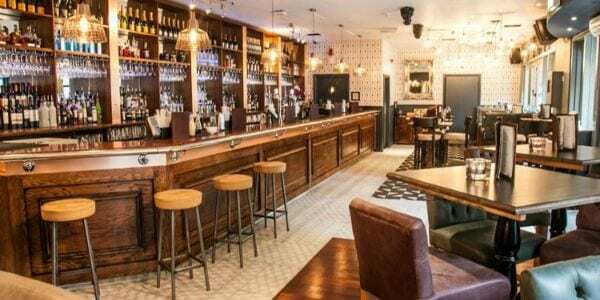 Fifty9 Club welcomes you to our new, exciting and buzzing upstairs bar/restaurant. The Fifty9 Club splits over two floors. The restaurant and lounge bar are upstairs. You can enjoy good food, great cocktails and wines throughout the daytime. Sample our daily a la carte, which is brimming with flavors highly influenced by the fresh ingredients of the Mediterranean. Discretely located downstairs you will find the Fifty9 Club. 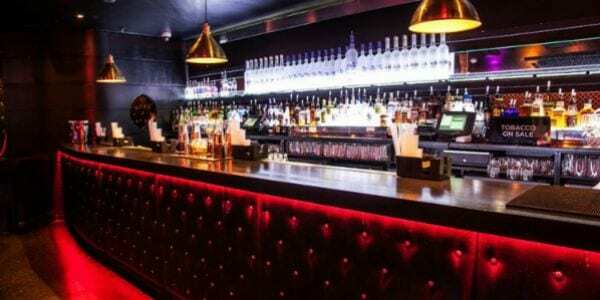 The venue is stylish, cool and sophisticated, the perfect spot for late night drinking and partying. 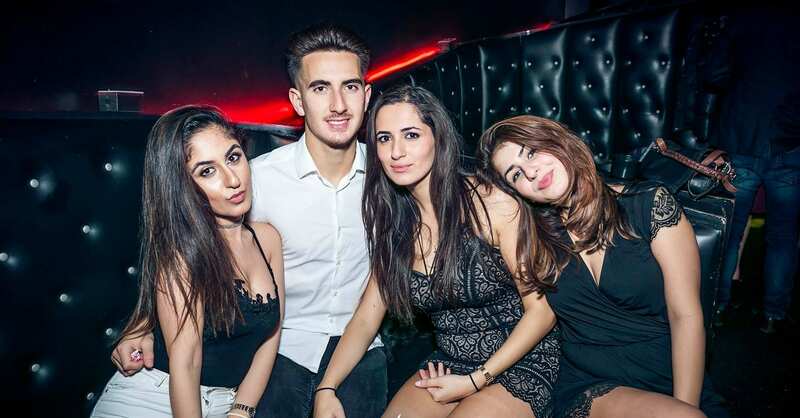 Fifty9 has amazing VIP booths and Live DJ’s spinning the very best club and party anthems until the early hours of the morning. Fifty9 Club is set to become the new hot spot in Mayfair. Whilst browsing through our extensive international cocktail list, an unsurpassed level of service accompanied by a genuinely cool dinning experience will meet you. Finally, at Fifty9 Club from 9pm to Midnight, Ivan Z plays delectable sounds at the upstairs bar. While from 10pm till midnight guest DJ Nicollai will be in the club downstairs! 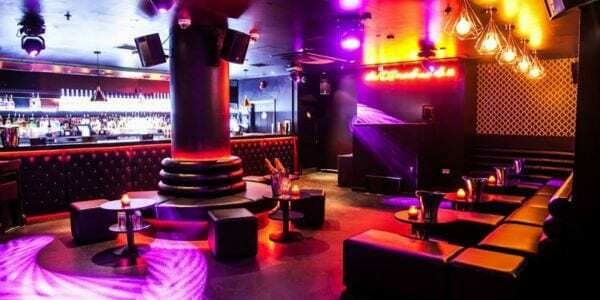 Downstairs in Fifty9 club, is a party-goers dream. 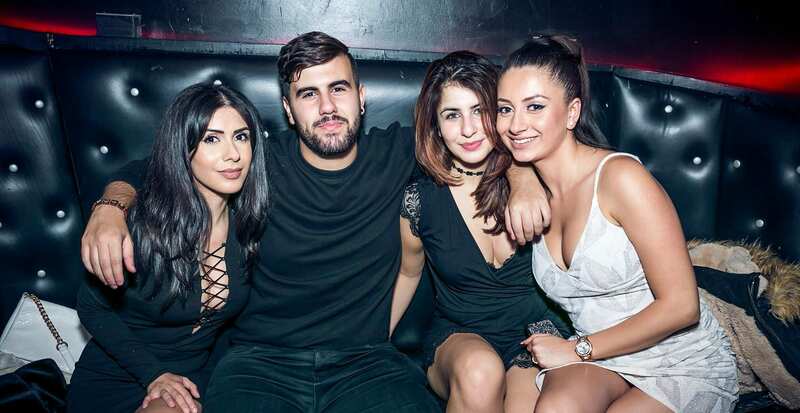 A slick contemporary interior, hosts a multitude of stylish serviced tables and private VIP booths. All adorned with the finest cocktail, wine and champagne lists in Mayfair. We are looking forward to party with you at Fifty9 Club Mayfair. Hosting days at Fifty9 Club. We started working with the new Fifty9 Club in late July 2015. We have been working there since the first night on the 24th of July. Hosting days at Fifty9 Club is every Friday. A new Saturday night at Fifty9 Club is going to be launched soon. Our guests seat with us at our VIP table. Also we offer complimentary vodka-drinks. 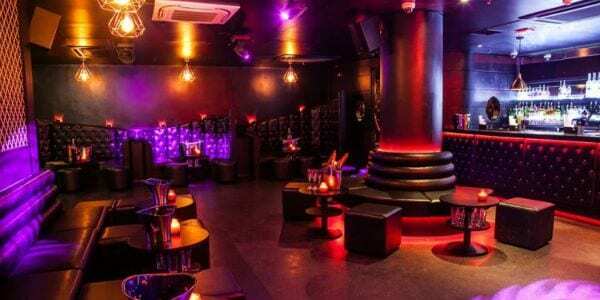 Booking a VIP table at Fifty9 Club Mayfair is the best way to truly enjoy your night out. We can get very good deals compared to other venues. What we think about Fifty9 Club. Fifty 9 Club is a venue with a really good potential. Its prime location in the heart of Mayfair makes the bar/club target of the surrounding elite. Entry at Fifty9 Club is fair but not easy. If you decide to come along do not forget to dress to impress and to get your ID card. Queue starts to build up late. People gather in the upstairs bar and move down to the club around midnight. The club interior is amazing. Big and comfortable black leather boots for the VIPs tables and our guests. Tables service is also really good.